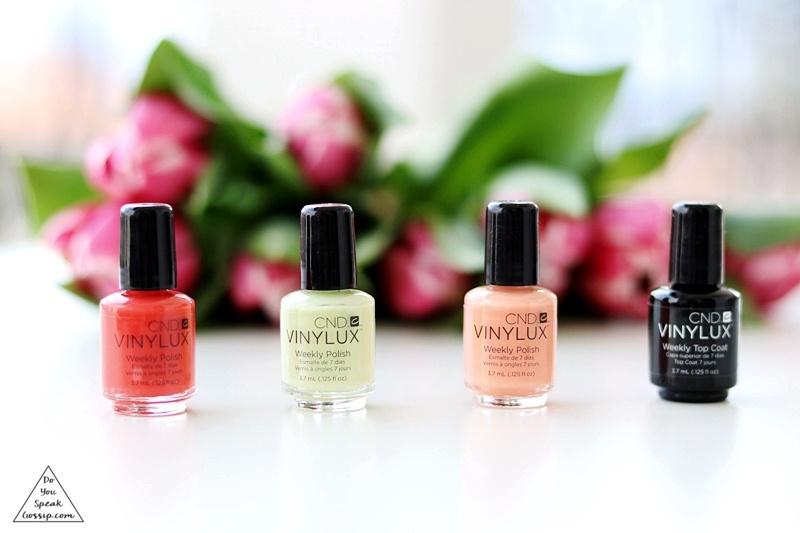 CND Vinylux Rhythm & Heat collection review - Do You Speak Gossip?Do You Speak Gossip? I have reviewed this collection in one of my videos, but I realized, that I haven’t done it on my blog where I also write in English. 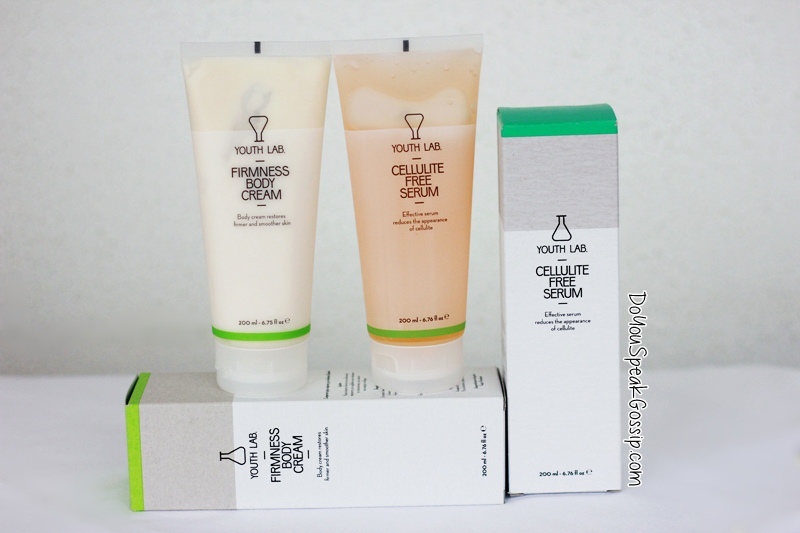 So let’s review the new Rhythm & Heat collection of CND. I received these nail polishes some time ago, and I tried them on in the next couple of weeks. Starting from left to right, the coral one is #244 Mambo Beat, and it’s the best one among the 3. You only need one coat to have a nice non-sheer color, but you have the perfect coverage with 2 layers. #245, Sugarcane is the next best one. However, you definitely need 2 coats of this for a full coverage, and non-sheer result. Finally, with #249 Shells in the Sand you definitely need 3 coats of nail polish to have the desirable result but the color does look perfect in the end. CND’s Vinylux top coat is a classic you must own. It makes your manicure last longer, makes your nails shinier, and helps your nail polish dry faster. Have you tried any of these? What’s your opinion?